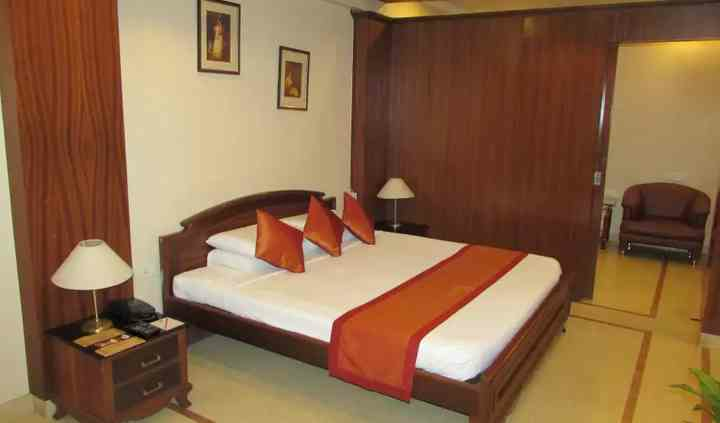 Hotel Raaj Residency is a hotel located on JC Road, which is in the city of Bangalore. Choosing the right venue is the first step to organise any wedding perfectly. If you are looking for a great venue to host any of your wedding functions, then Hotel Raaj Residency is the choice that you should definitely make. It has a banquet hall which is well-equipped and offers a lot of services and facilities to make your wedding a grand event which is worth remembering a lifetime. 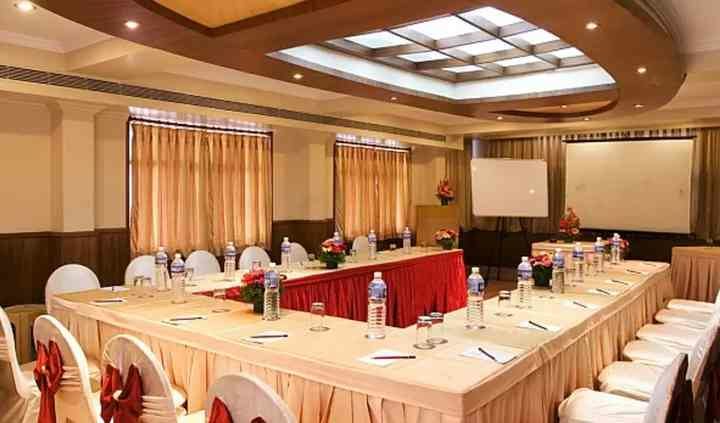 With a capacity to accommodate up 10 to 25 guests at a time, the banquet hall at Hotel Raaj Residency is suitable for any of your pre-wedding or post-wedding functions. If you are in search of a venue to host your small wedding ceremonies, then this is the perfect fit for you to celebrate the occasion with your near and dear ones. They have a variety of unique and creative decor settings required for each of your nuptial ceremonies and offer a lot of facilities including furniture, basic lighting, electricity and backup for your convenience. 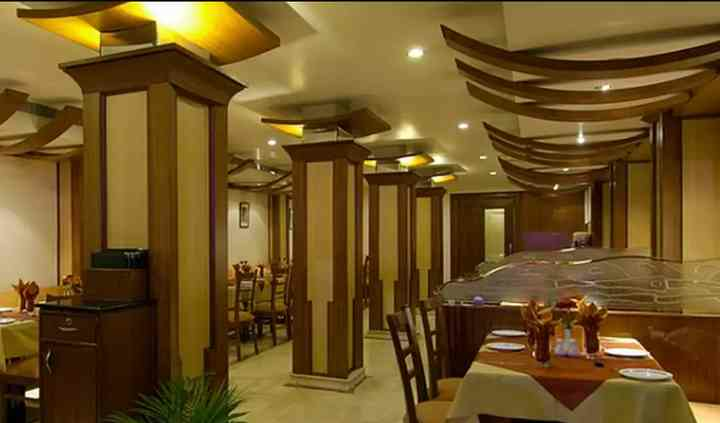 Hotel Raaj Residency has a hardworking and cooperative staff which helps you organise your functions the way you dreamt them to be. Their team of wedding planners take care of the arrangements so that you can enjoy your nuptial ceremonies without any hassle. They put their best efforts to understand and fulfil all your expectations and desires to deliver maximum client satisfaction with their management and execution services. 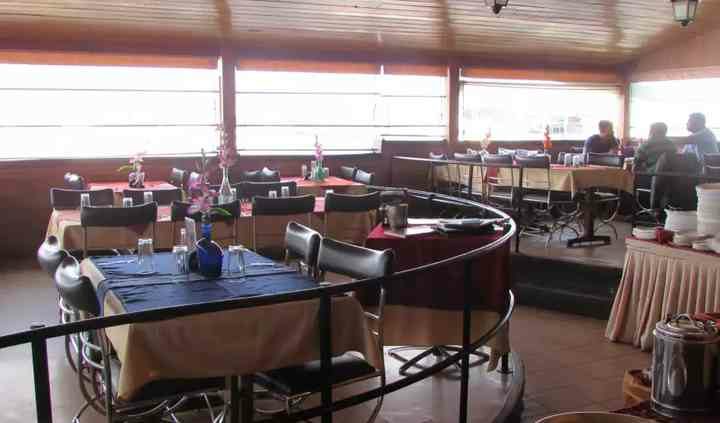 The wide range of services offered by them is service staff, guest accommodations, in-house catering and decor services.